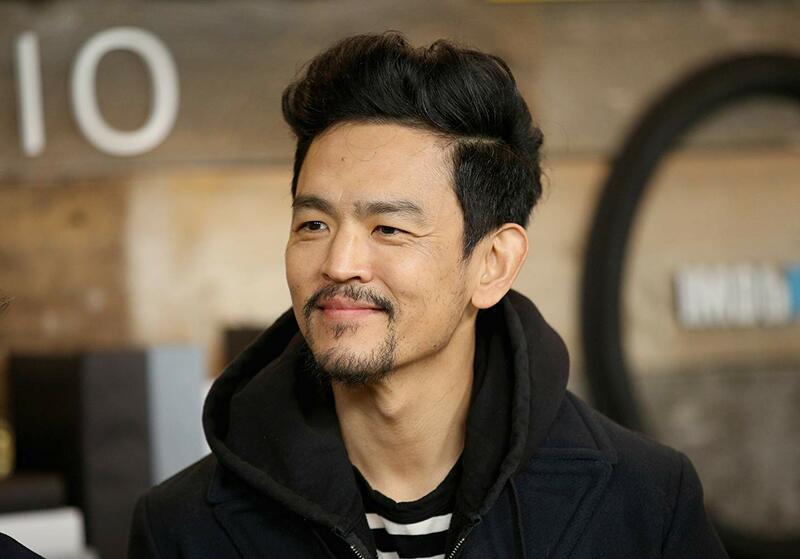 Asian-American actor John Cho (Star Trek film series) stars in Columbia Pictures’ riveting suspense thrillerSearching - the winner of the Audience Award at this year’s Sundance Film Festival. 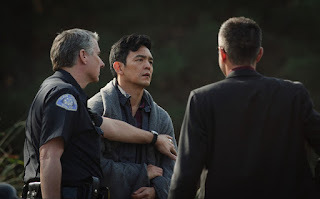 In the film, after David Kim (Cho)’s 16-year-old daughter goes missing, a local investigation is opened and a detective is assigned to the case. But 37 hours later and without a single lead, David decides to search the one place no one has looked yet, where all secrets are kept today: his daughter’s laptop. In a hyper-modern thriller told via the technology devices we use every day to communicate, David must trace his daughter’s digital footprints before she disappears forever. Searching also stars Debra Messing (TV’s Will & Grace), Joseph Lee and Michelle La. 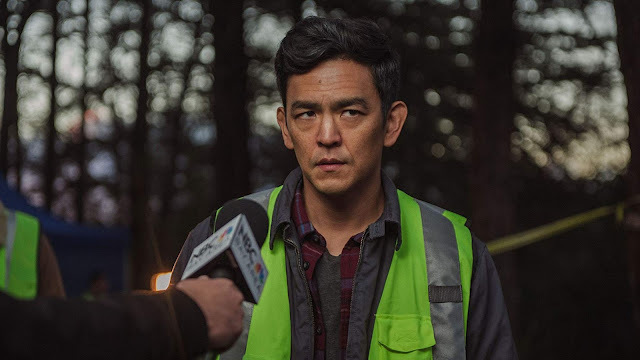 Searching is directed by Aneesh Chaganty and produced by Timur Bekmambetov, Sev Ohanian, Adam Sidman and Natalie Qasabian. The film is written by Aneesh Chaganty & Sev Ohanian. John Cho, drawn to the emotional arc of the characters, David Kim’s in particular, as well as the twists and turn of the plot, was fascinated and challenged by the screen-life approach in telling the story. Though initially skeptical, he ultimately warmed to the acting challenge presented by the new format. “I was surprised that one could tell this story, so large in scope and drama, through this paradigm. I wasn’t sure how we would be able to convey all this emotion in this way and stay honest but I was pleasantly surprised. It’s challenging for sure, the lens is very close to you so there is no way you can be fake. So, in that way, it is very truthful. It’s typically one angle per scene and it’s all told from David’s POV so it’s tough in the sense that there are no escapes, you have to be incredibly focused and present because you can’t count on coverage to cover up your mistakes. 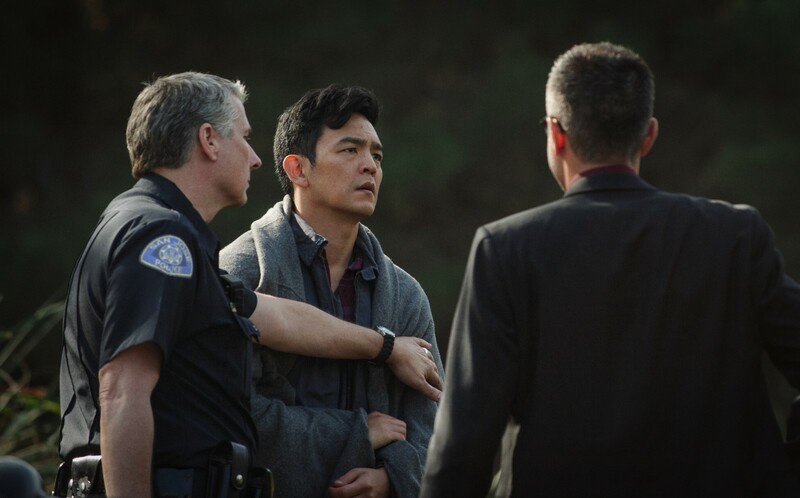 It was a very exacting and emotionally intense experience,” Cho says.